Because our bedrooms aren't typically on public display, their designs are often overlooked as we're busy renovating our kitchens and sprucing up our living rooms. But even if we only use our bedrooms as a spot to sleep, we'll still end up spending up to one-third of our lives here. 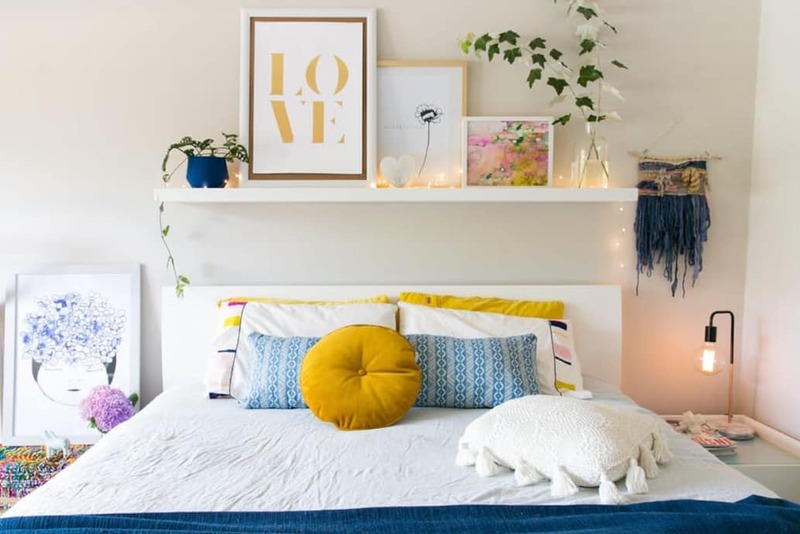 To give this room the attention it deserves, we've ID'd some bedroom design mistakes you can fix before your head hits the pillow.